Bostik 2000 Primary Sealant - DGS Group Plc. 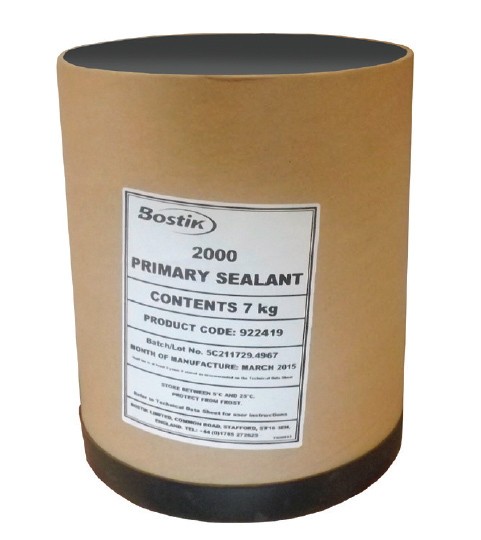 Bostik 2000 Primary Sealant is a compound polyisobutylene hot melt sealant specifically formulated for use in the production of dual seal insulating glass units. It should always be used in conjunction with a suitable secondary seal.